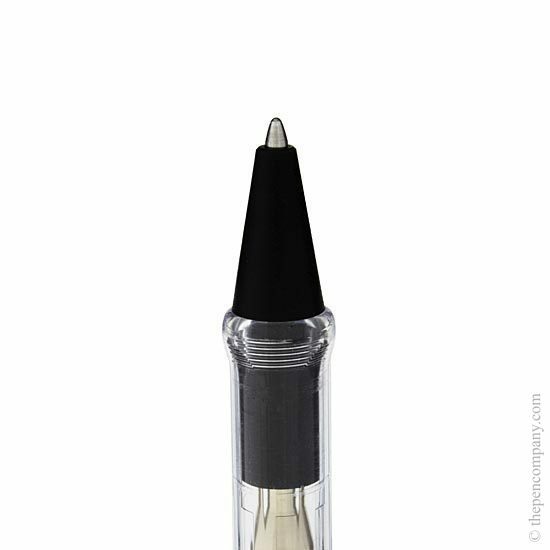 The Lamy Vista range are based on the successful Safari range sharing the same shape and design. 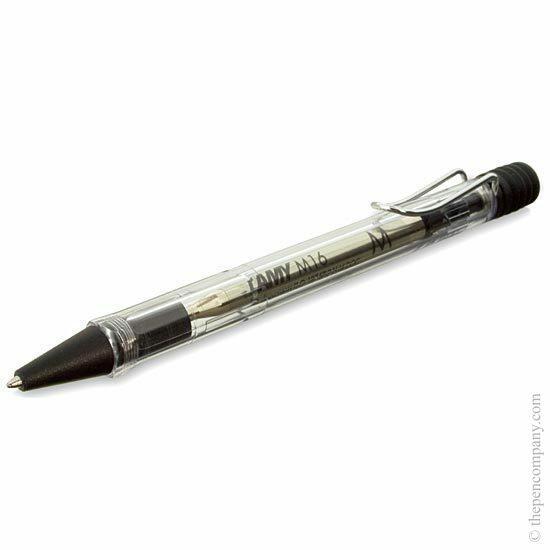 The Lamy Vista, however, are finished in transparent resin giving a fascinating insight in to the construction of the pens. 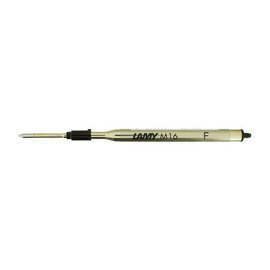 The Lamy Vita collection is available as a fountain pen, rollerball or ball pen and 0.5mm mechanical pencil. 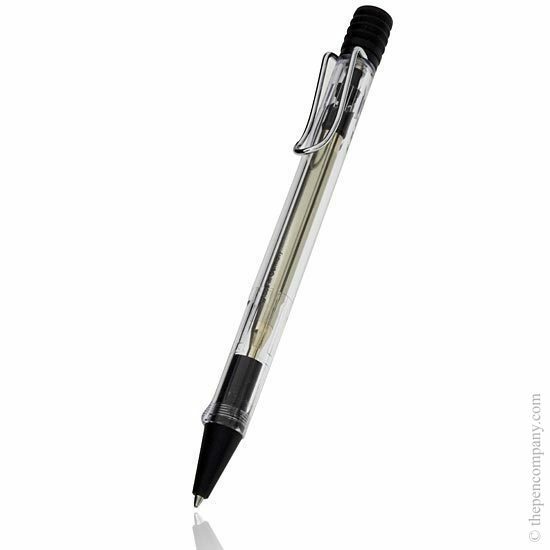 The Vista collection are ideal pens for everyday office or school use.